Antioxidant serum is one of the few things I believe in preventing photoaging. A good stable sunscreen would be another, but it always works better with the help of antioxidants - The sunscreen antioxidant synergy. For this reason, I am always on the look out for a nice serum that I can wear underneath my sunscreen. It is not easy to find one that I really like because I find many serums either unstable and irritating, or not moisturizing enough to be used alone (vitamin C serum, for example). Radical Skincare Advanced Peptide Antioxidant Serum checks off most of the things from the list I have for an "ideal serum". When I first started using this, I saw the difference almost immediately but still wanted to wait a little longer to be sure. It has been full 3 weeks, and now I am more convinced Radical Skincare Advanced Peptide Antioxidant Serum does what it claims to do, and more importantly, works for me. "I hear that one actually works." As you see from the ingredient list above, the serum is chockfull of antioxidants that are proven to be effective. 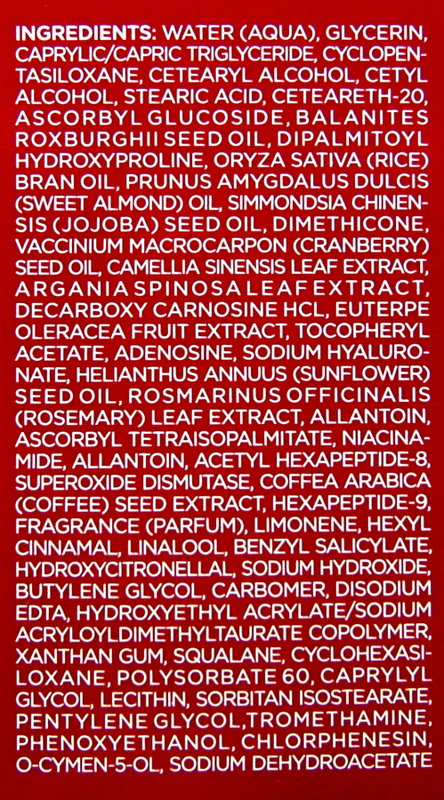 I have seen similar ingredients used in other products, but I also learned most of these antioxidants loose the efficacy when put in cream or serum. What makes Radical Skincare Advanced Peptide Antioxidant Serum different is their Trylacel technology that enables these antioxidants to be delivered without losing the potency. Hence, the fast visible results. 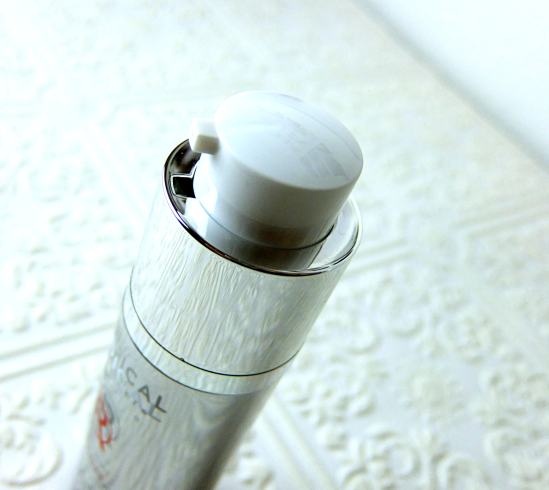 It is housed in a twist-up pump bottle same as the Instant Revitalizing Mask (reviewed here). Advanced Peptide Antioxidant Serum is actually in a light lotion consistency compared to many other liquid-y serums, and it is moisturizing without feeling greasy! It sinks right in and my skin feels comfortable throughout the day even on the days when I wear a waterproof sunscreen. 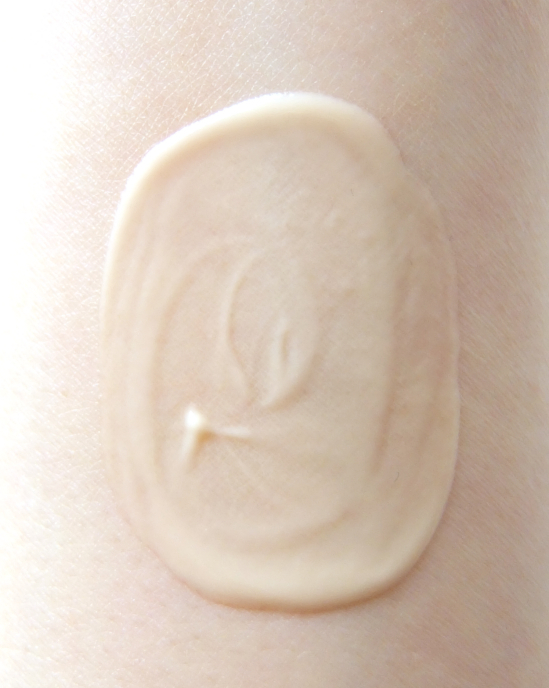 The serum has a faint coffee-like tint and is fragranced. Radical Skincare Advanced Peptide Antioxidant Serum is designed for all skin types to work by itself or with additional moisturizers. I initially used the serum only in the morning under sunscreen, but soon started using it twice a day because I was thrilled to see all the positive changes - incredibly supple yet firmer skin. Since I have a normal/combination skin type and the weather is getting warmer, I find using the serum alone is more than enough for me. As all treatments do, Advanced Peptide Antioxidant Serum works better if the skin is prepped with effective exfoliations. On top of using this serum as my no fuss treatment/moisturizer, I add the Instant Revitalizing Mask and the Age-Defying Exfoliating Pads (reviewed here) once or twice. I haven't been able to keep my monthly facial appointments lately, but this combination seems to work the magic for me. I wouldn't say this serum is perfect. It contains a good amount of dimethicone and the fragrance is not exactly subtle. I personally don't mind it (actually I like a bit of cones), but please consider this if you're sensitive to silicones and scented products. Another thing would be its rather steep price although it is debatable for me at this age if I am to spend a little more for something that works. There is a value set with smaller sized products as well if you want to explore the line before fully committing. 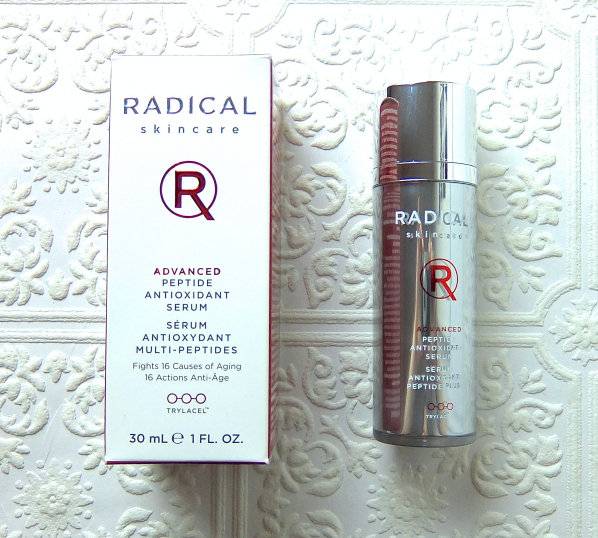 Have you tried Radical Skincare Advanced Peptide Antioxidant Serum? How do you incorporate serum in your skincare regimen? This sounds like a great serum! I'm sensitive to cones though-they break me out usually the very next day. But if it's not a lot of cones, sometimes I can handle it. Must see what it feels like in store! Glad you found something that works well for you-it's such a nice feeling, hey? It is not super slippery or anything but I can feel it contains silicones. I like it because it provides a smooth base for my makeup. The texture of this product looks interesting. I still want to try their exfoliating pads though! It is more of a lotion, actually. This sounds great! I've been seeing lots of reviews on this line as well as the Alpha AHA line of products and would love to try out something for pores since mine slightly enlarged at times! I'm glad to hear that there are visible results and maybe you don't need all your facial appointments anymore! This focuses on the anti-aging more but I do believe they have another line targeted for younger clients. So far I'm quite impressed by everything I've tried from the brand. The price tag is definitely an T_T moment! LOL. But it sounds really good! I think I need to step up my anti-aging game...sigh. You don't need much with this..but still. I have never tried this one. I think we don't even have this brand in our region :/ The fact that it's moisturizing without making it greasy is def one good point! I think it is relatively new to the States as well. The brand is well received in the UK, though. 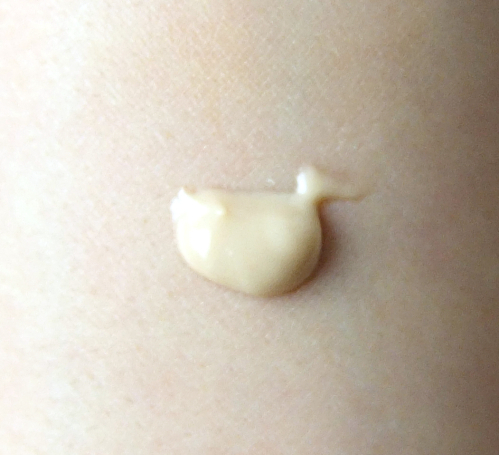 Oh, the Clarins' Double Serum is another nice one. It gives you a good balance in oil and hydration. 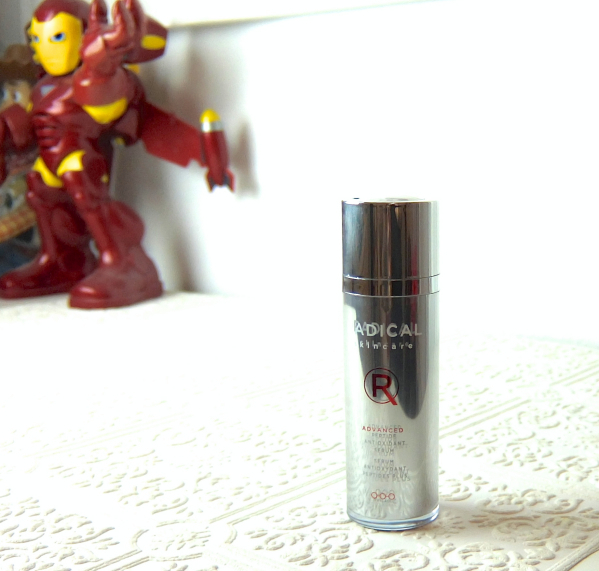 I love Iron Man and Woody making a cameo in this post :) You got my interest with antioxidants and it's cool that you can use this serum day and night. I usually skip that step for day. LOL. I also have Buzz. I am not very big on multi-functioning products, but this serum just might make me a believer. So far, I'm very happy. you know i was just talking about this in my sunscreen post....i will be looking into a serum for this summer! Huh, another Radical Skincare review! That's the second one in two days. I just started using my two very first Radical Skincare products, so it's kind of funny to see all these reviews now all of a sudden :-) Or maybe I never really paid attention to the brand before, that could also be it. I also think this brand is getting more attention than before especially in the States.I heard it was well received in the UK first.